Porsche offers the Cayenne, Panamera and 918 in a variety of styles including the GTS, S, GT3 and Hybrid engine. These cars are comfortable to ride in and perform as well as their sports cousins. 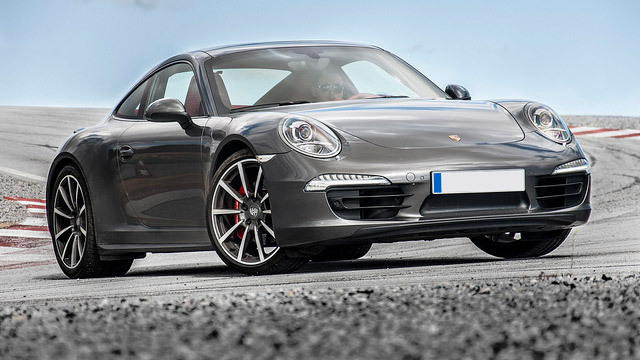 Our service specialists can make sure that your Porsche is up to meet the demands you place on it. Whether you are a daily driver around the area or only take it out for the weekends, each style of driving produces a different kind of stress on the engine that has to be properly taken care of to extend the life of your car. Our professional technicians get to know you and your vehicle so they can provide you with customized care.